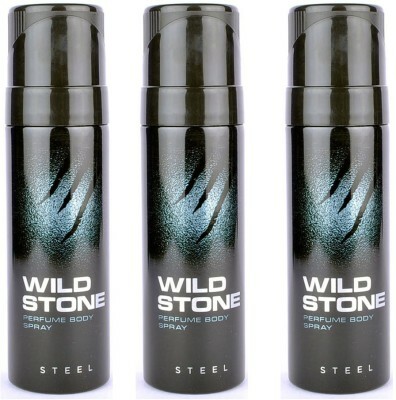 Wild Stone Steel No Gas Deodorant launched in 2014 by mcnroe fragrances. A classic fragrance created for those who love warm, woody scents. Its spicy, but fresh top notes include mandarine, coriander, pepper, rosewood, ginger and lavender.